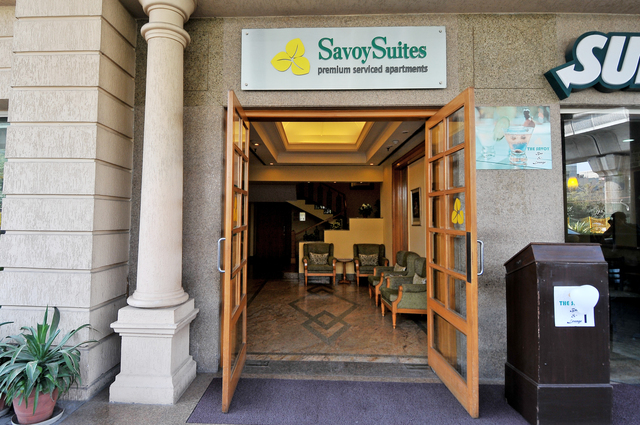 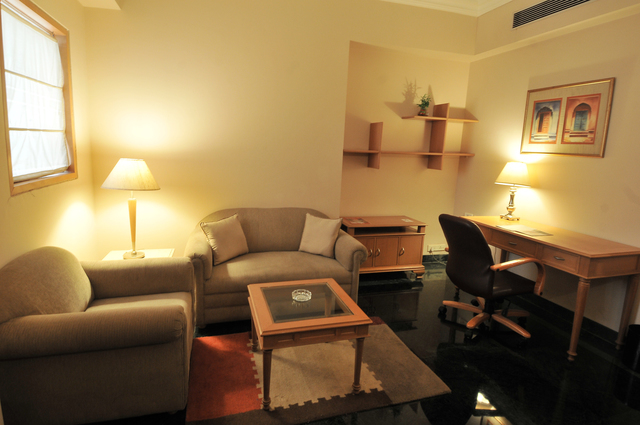 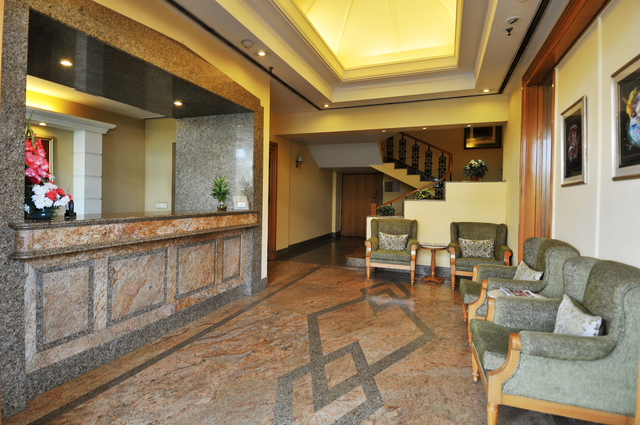 Centrally located, these posh serviced apartments are apt both for leisure and business travellers. 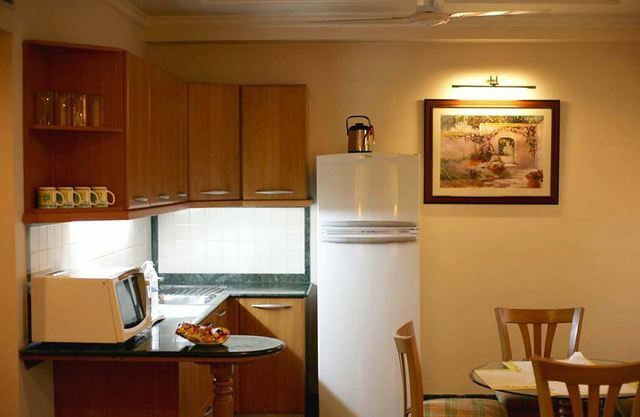 The suites are elegantly furnished, featuring a separate living, bedroom and kitchenette, equipped with a range of amenities. 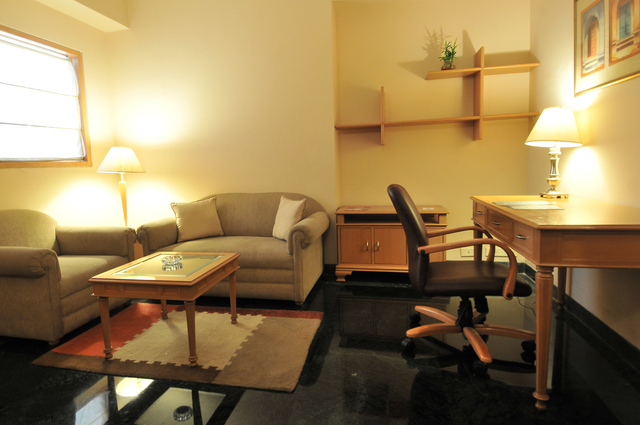 The property is in proximity to the major corporate hubs of the city. 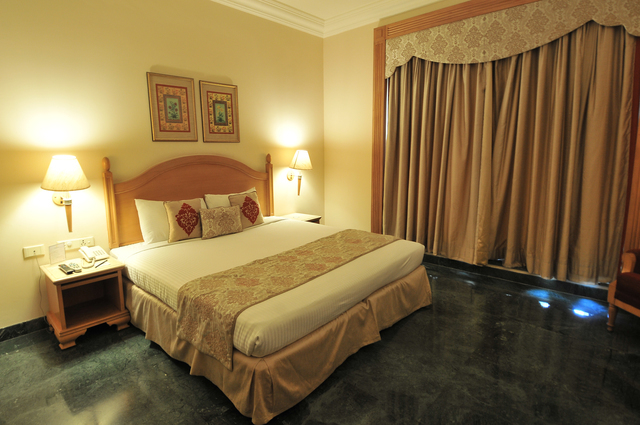 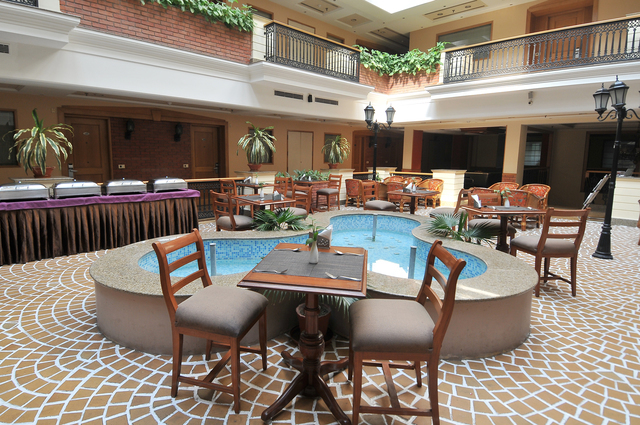 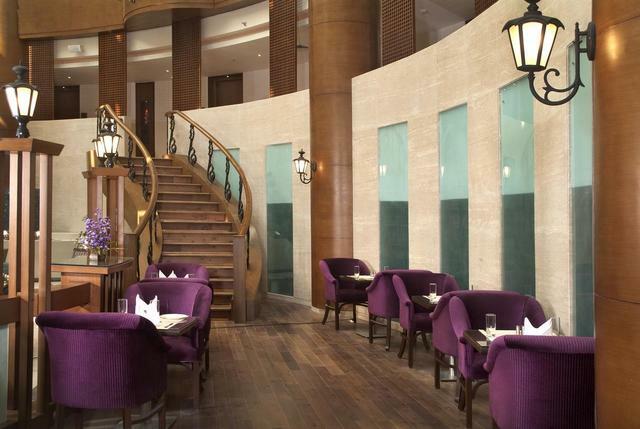 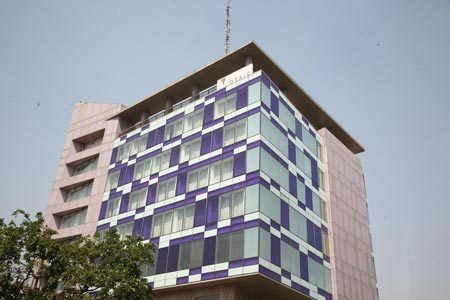 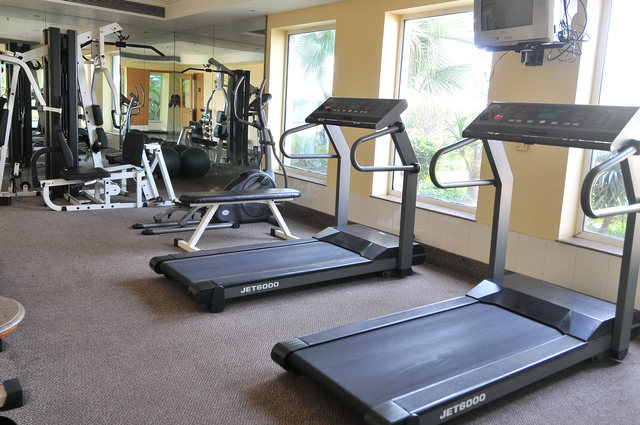 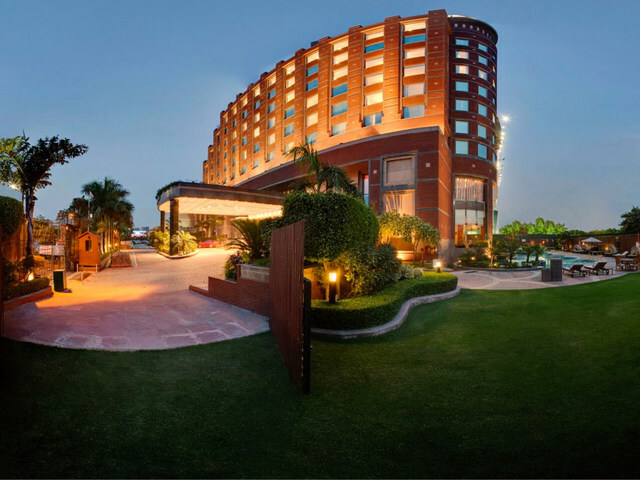 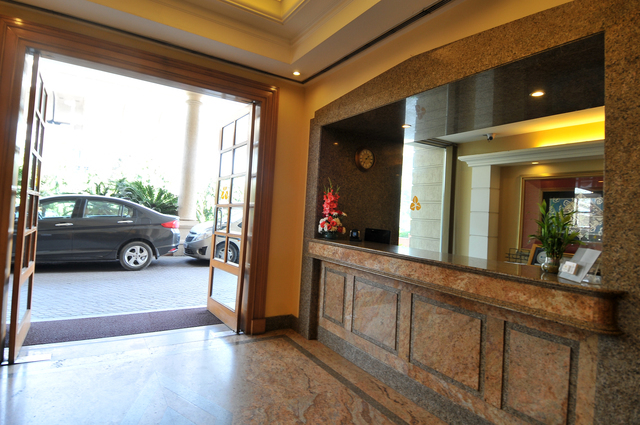 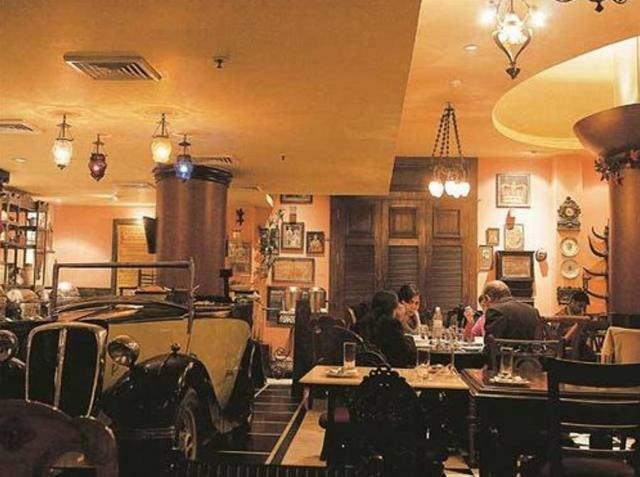 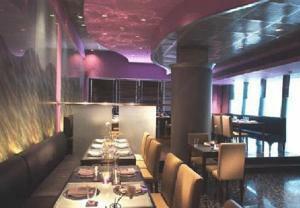 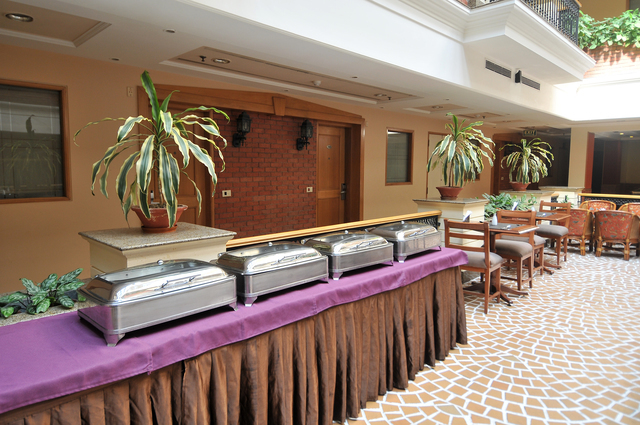 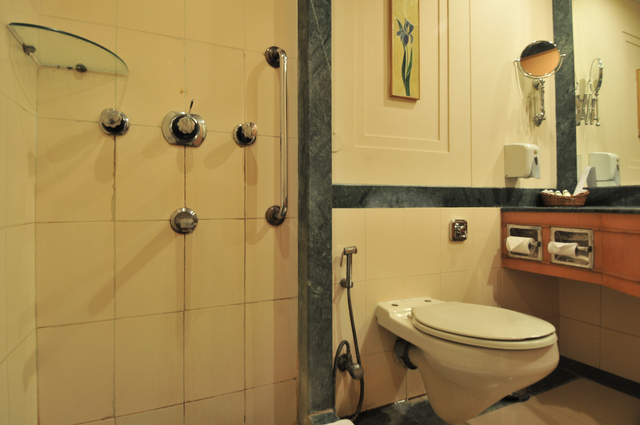 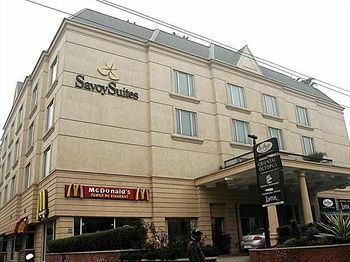 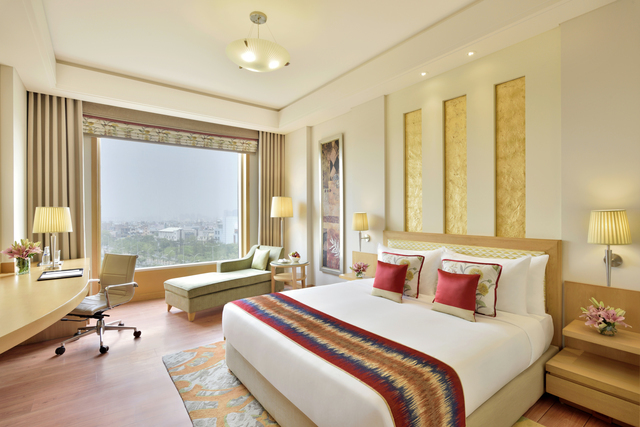 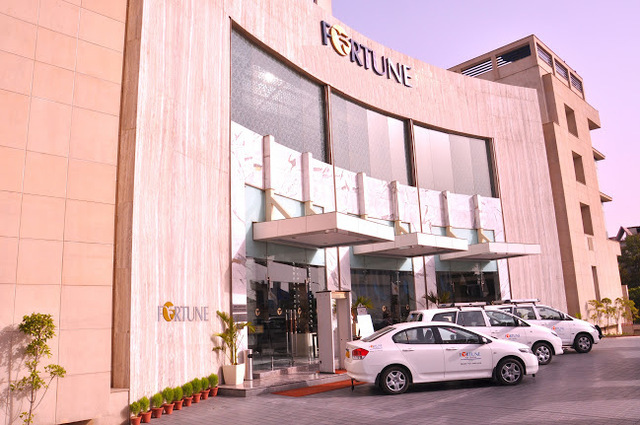 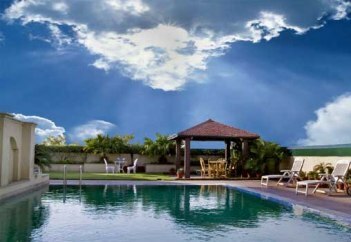 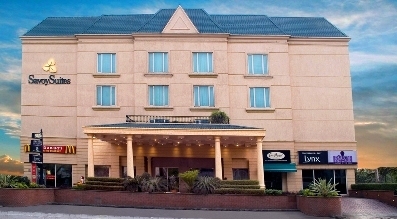 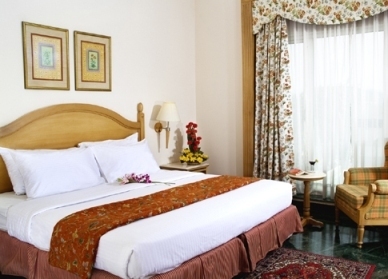 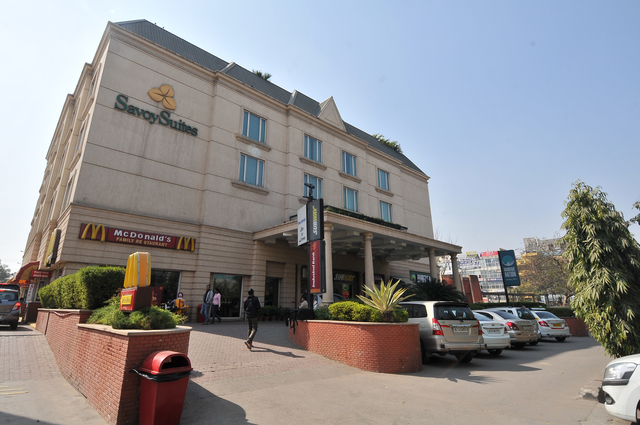 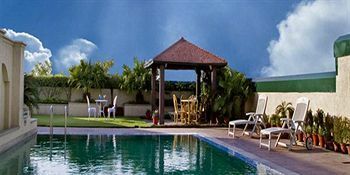 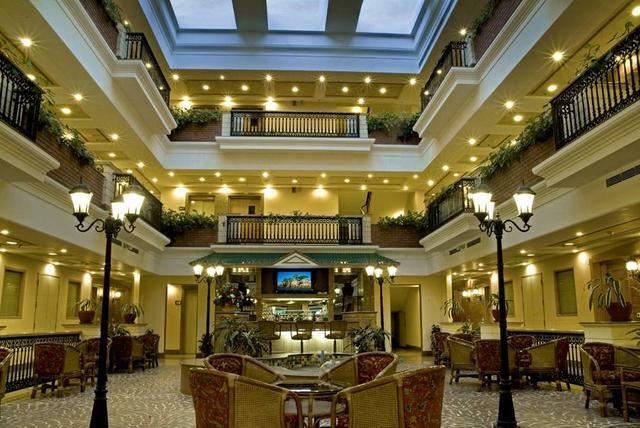 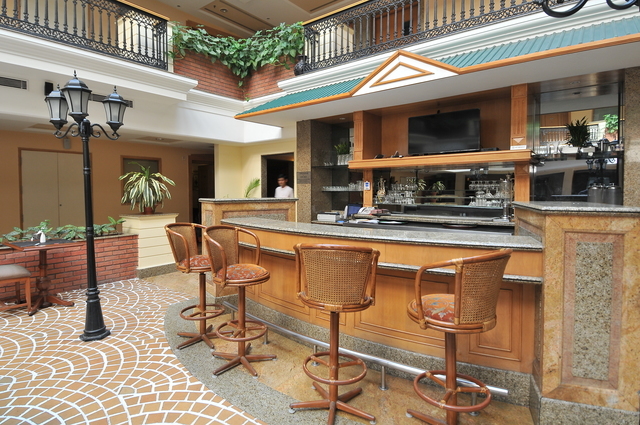 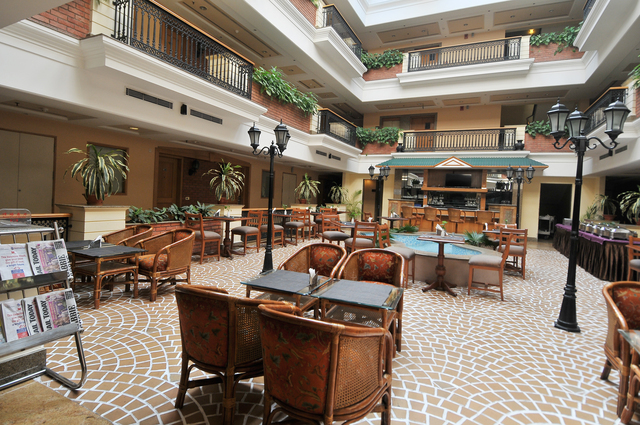 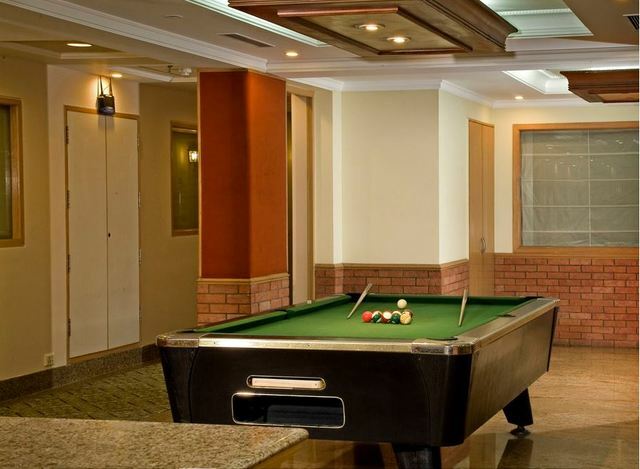 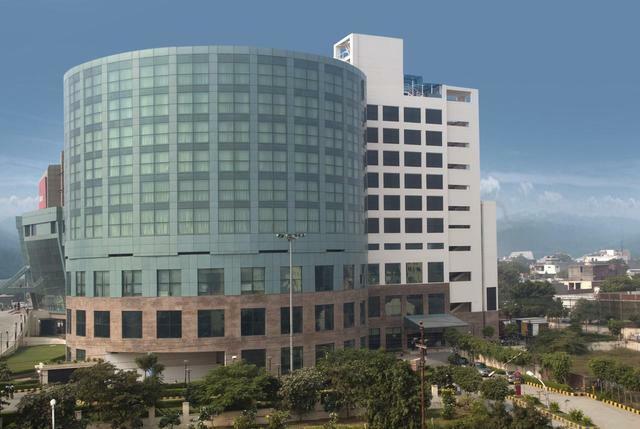 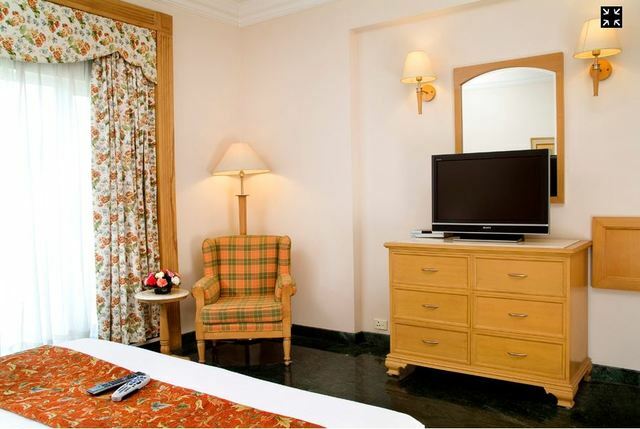 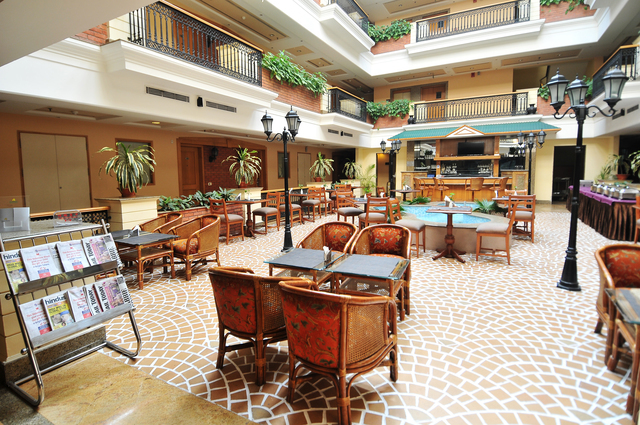 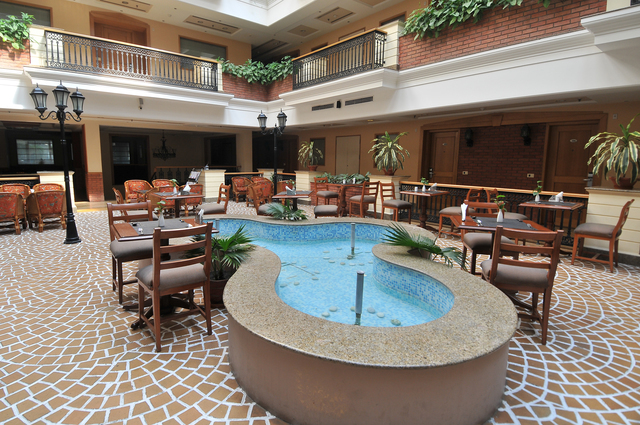 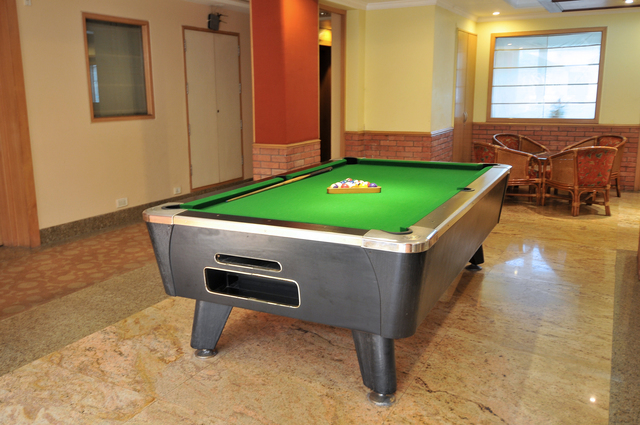 Located in Noida, this large hotel provides accommodation that is luxurious and comfortable. 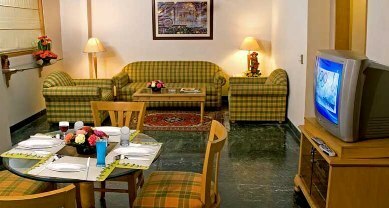 It is close to the business and entertainment hubs of Noida, and a short drive away from Delhi city. 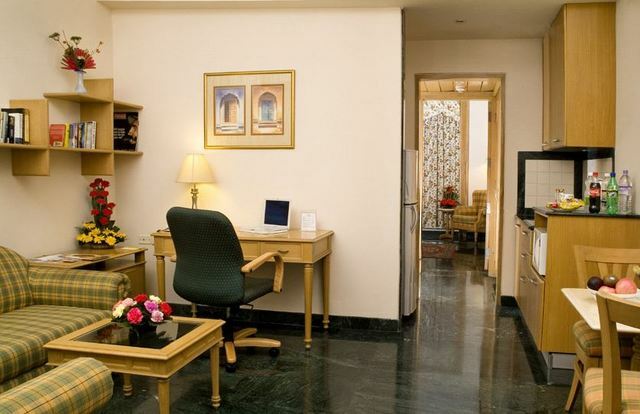 It is especially suitable for business travellers on longer stays.Conveniently located in Sector 16, this 4 Star service apartment is an ideal stopover for a long stay for business travelers. 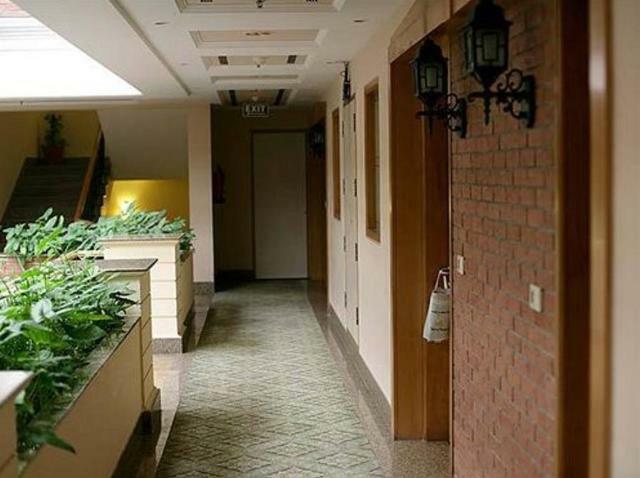 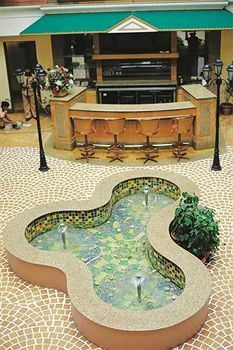 The building complex is designed tastefully wherein all the 44 apartment rooms overlook a well designed atrium, housing a bar and a recreational area spread around a water body with fountains. 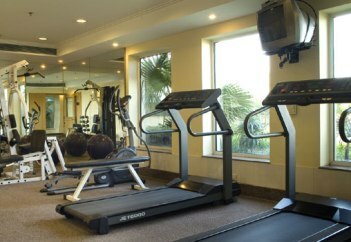 The rooftop of the building maintains an exclusive state-of-the-art health club and an outdoor swimming pool.